It take the Dasima From Clean sea. It is excellent in quality, has almost no calories, is rich vitamins C, E and is healthy food. 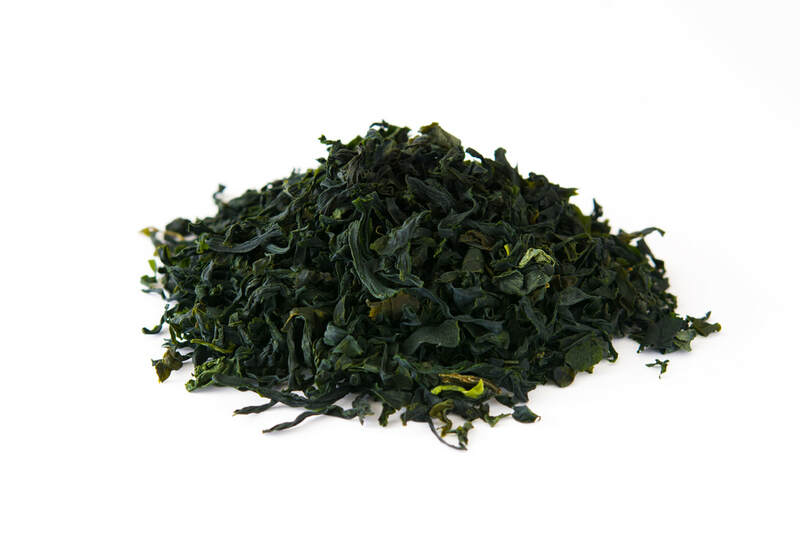 Wakame is good for diet with low calorie, low fat foods. 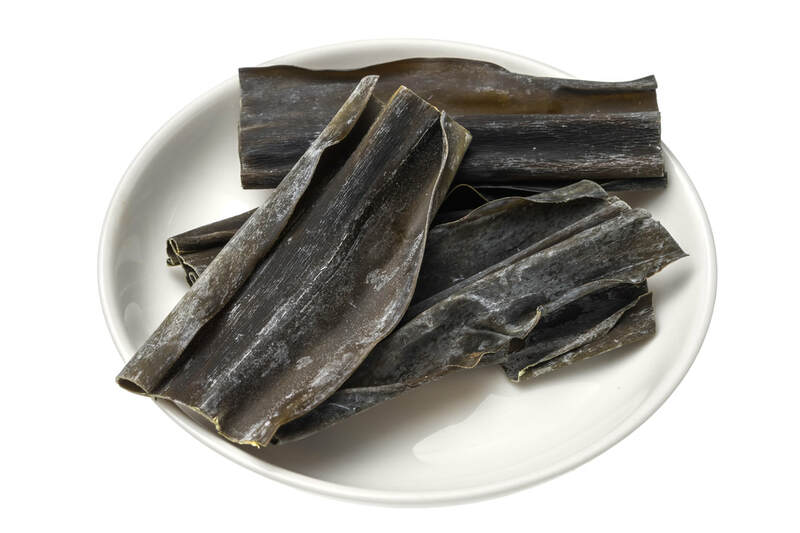 and then the more boiled with Wakame, the texture is the best product.